Donate now to make a difference in her life. We imagine a world where every girl grows up to be a fearless leader. 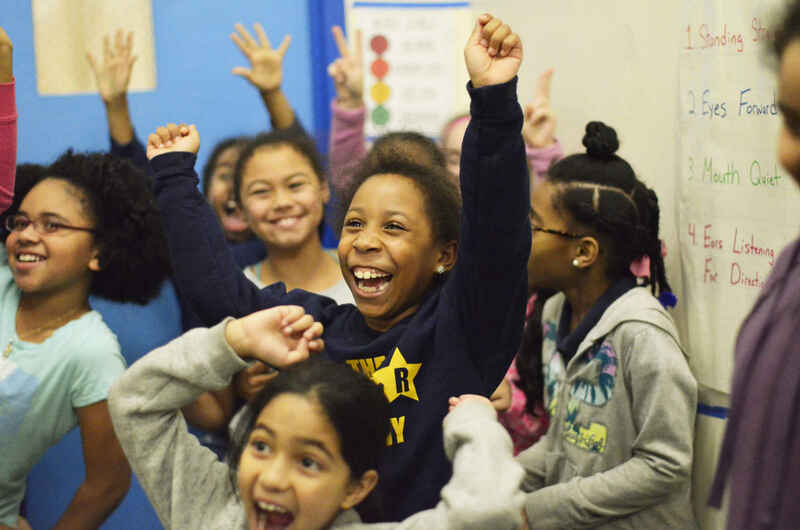 Large numbers of girls, particularly urban girls of color, continue to struggle with few meaningful, sustained opportunities to develop as leaders. Using sports as our hook, we build girls' confidence and resiliency from the inside-out and create safe spaces where girls learn from one another and from strong female role models. In honor of International Women's Day and Women's History Month! For Locs Takes FB page. International Women's Day is Friday, March 8th. Now is a great time to invest in the Women of tomorrow! In honor of Allison Saloy's birthday!